Just installed some Diode Dynamics SL1 LED Headlight bulbs. I installed a set of High and Low LED bulbs with some Lasfit 3157 Switchbacks. The light output on these LED bulbs is amazing with a nice cutoff and 5500K color. 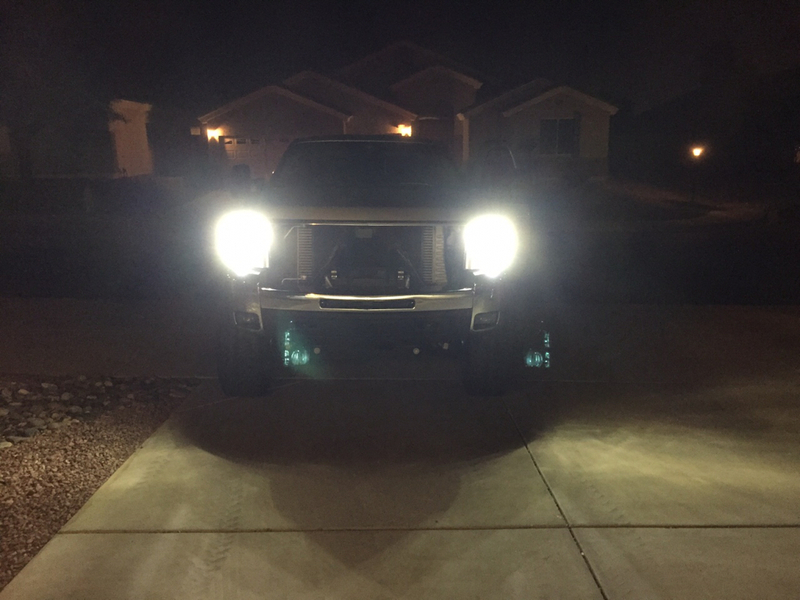 New LED on the left and the stock on the right. I'm glad to hear you're enjoying the bulbs, we appreciate the support! 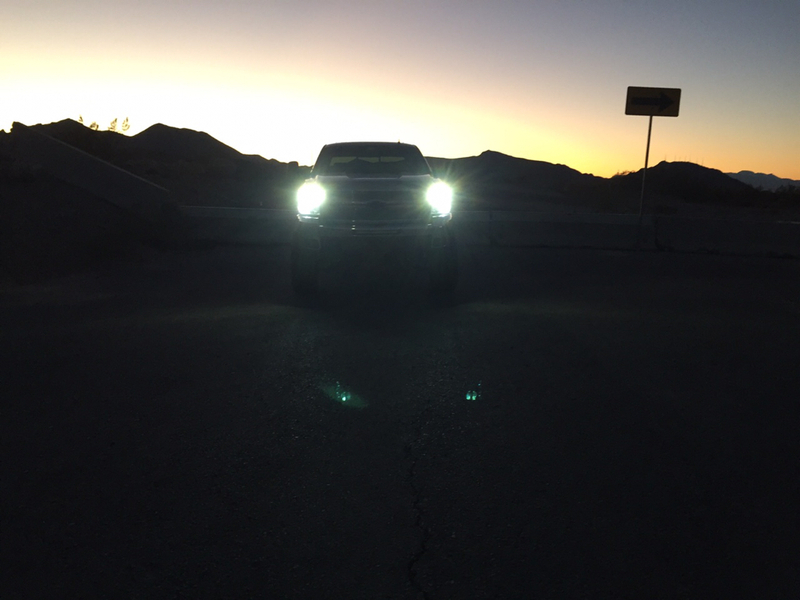 Do you offer anything for the 2015 GMC 2500HD Denali headlights? Hey there, just replied to your PM! 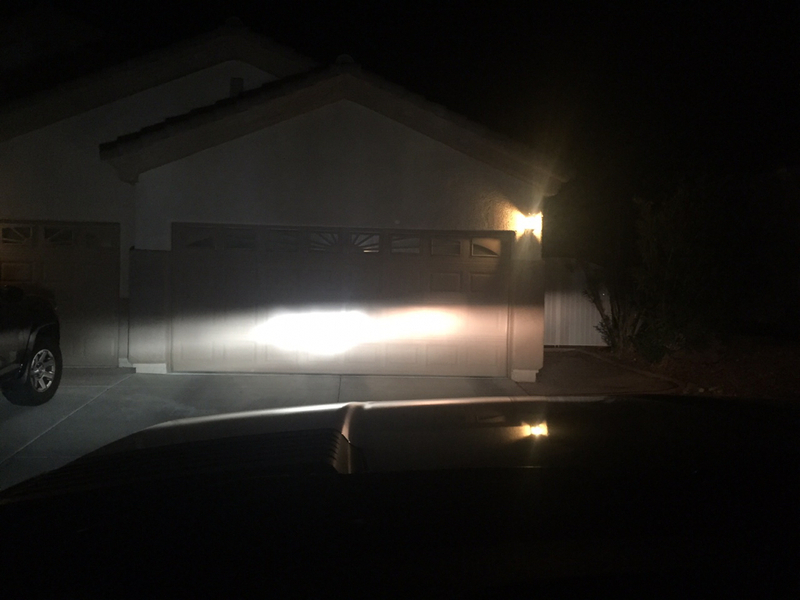 Can you please confirm if the fogs on a 2015 3500 will require a canbus or anti flicker. I believe this was also answered previously but the high and low do not require canbus and do work with DRl? correct? That's correct, no anti-flciker or CANBUS needed. Regarding the DRL, our bulbs will function the same way as your OEM bulbs! 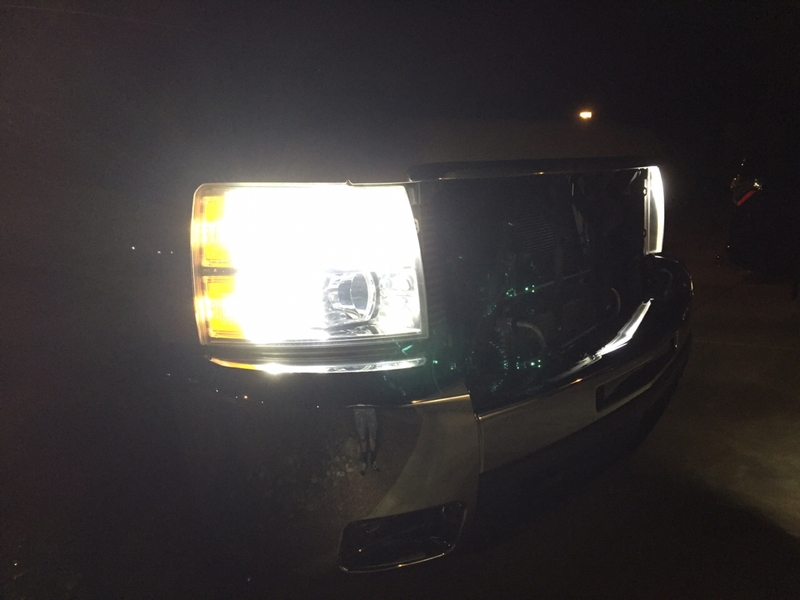 Have you resolved the high bulb fitment yet on the 2015 Silverado 3500 HD. I attempted them a few months back and they will not seat correctly and returned them. I’ll most likely be ordering some of these soon. Stock bulbs are horable! Not trying to hijack the thread, but I just watched the video in the first post of the thread. Am I the only one thinking there is a GM designer that deserves to be shot?!?! You seriously have to disassemble that much of the front of the truck JUST to change a light bulb?? ?